DA50T-A Transmitter/PIR Sensor Wireless Entry Alert 1000 Ft. The DA50LT-A is a Passive Infrared Sensor that sends a wireless signal to the compatible DA50LR-A receiver. Used as an add-on or replacement part for an existing system. 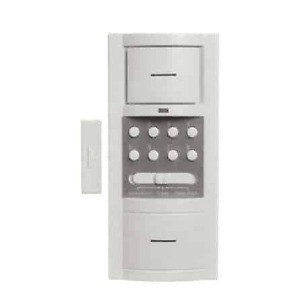 PIR transmitter for DA50L-A series for wireless entrance alert systems. 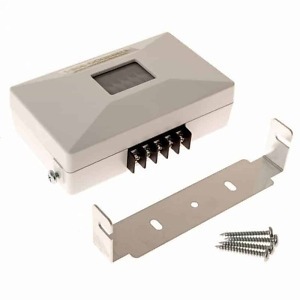 This transmitter may be used to expand your existing system or used as a replacement. To learn more about the product, please visit the DA50L-A product page. For additional information about this product, please see the DA50L-A Entry Kit Product Page.